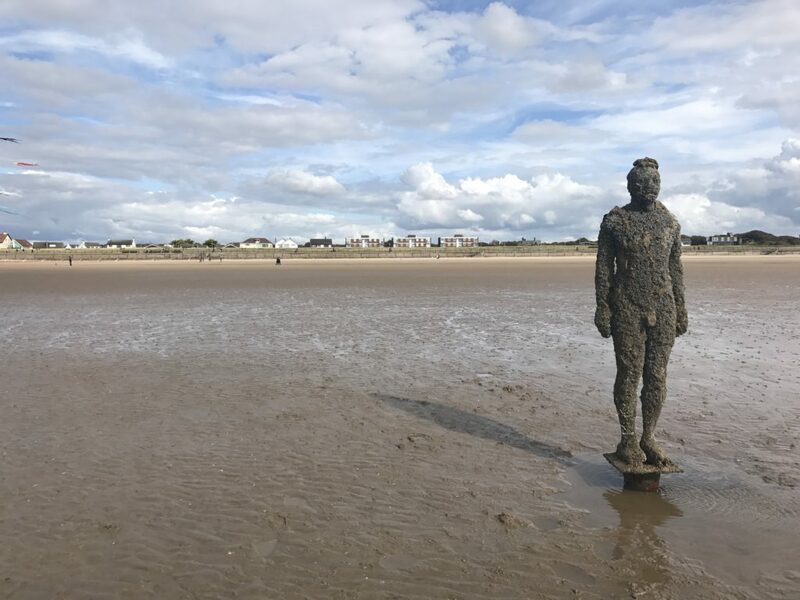 We are so lucky that a few miles down the road from our house is the small town of Crosby which homes Antony Gormley’s Another Place. 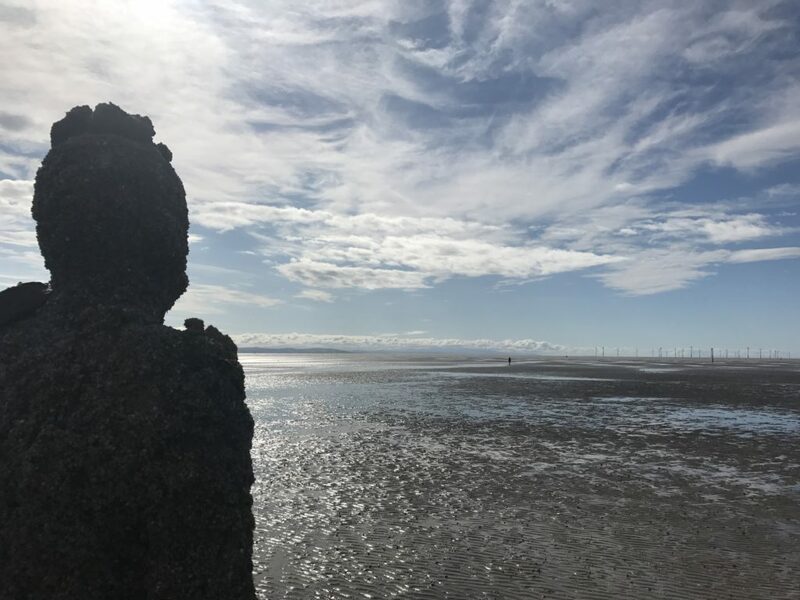 Antony Gormley is probably most famous for his Angel of the North statue, but round these parts his most famous work is the 100 iron men that stand on Crosby beach looking out into the Irish Sea. 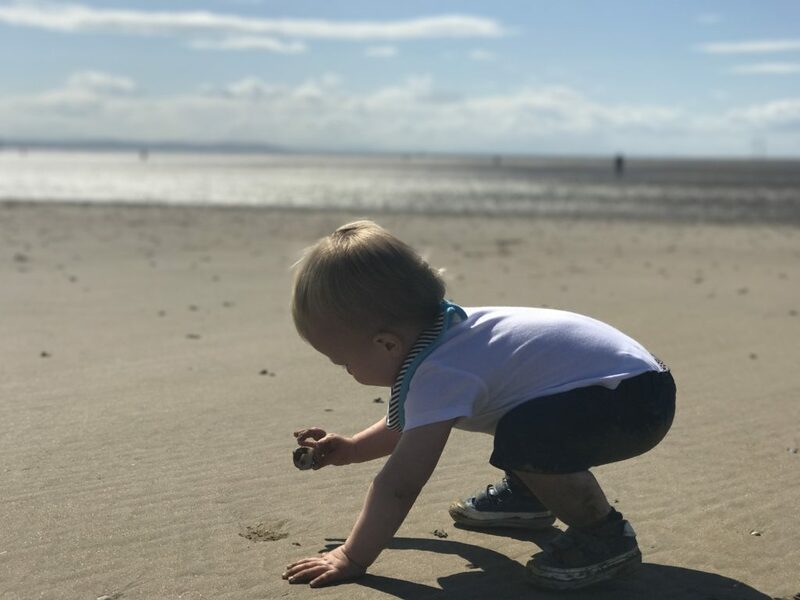 As well as getting to admire the statues standing proud of the beach, the area is perfect to take little ones, especially those who have just learnt how to walk. 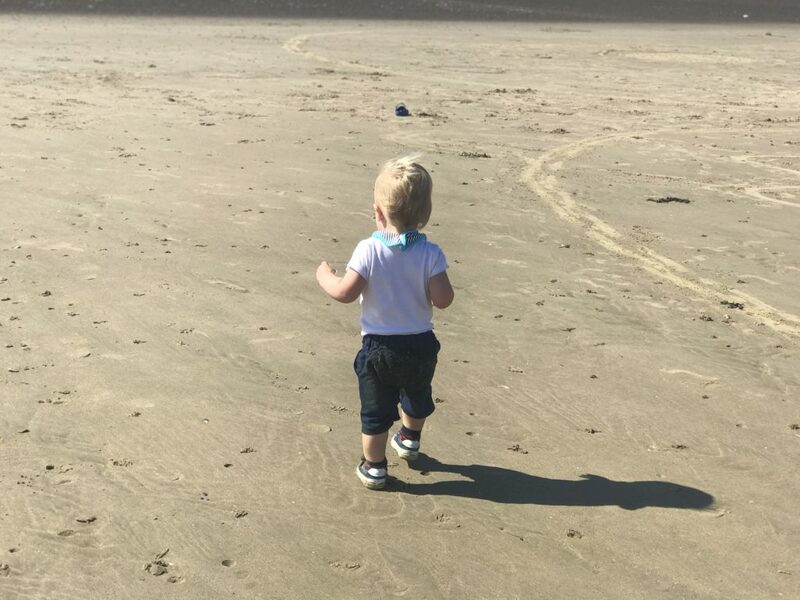 The open and clean space when the tide is out means little feet can go wandering off without fear of running into any nasties or getting in anyone’s way. 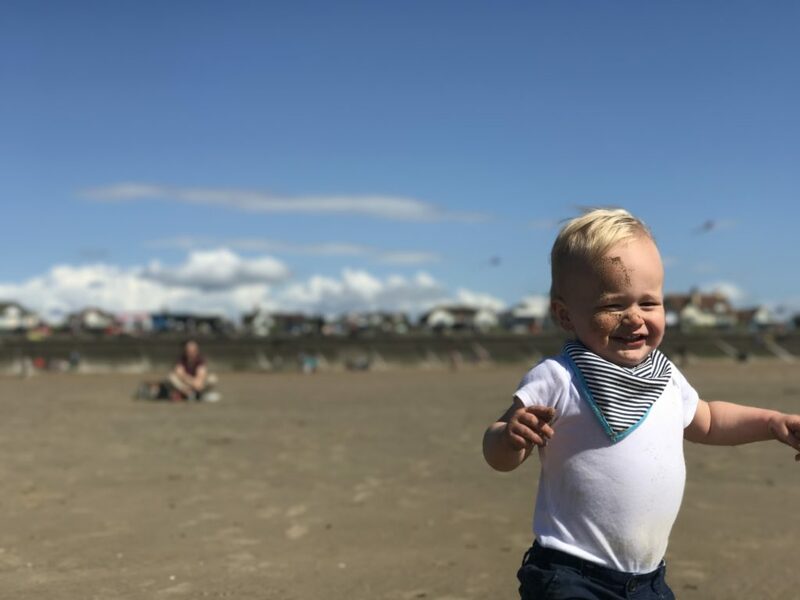 Further up the coast from Blundellsands is Crosby Coastal Park which is home to an open green space, a water sports and adventure centre, a children’s play area and a promenade. 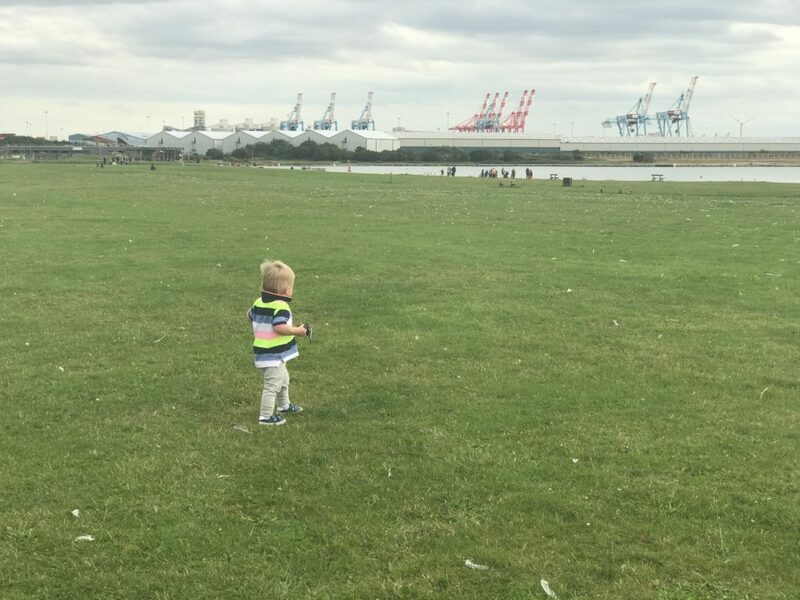 This area is once again perfect for little feet and a lovely area in which to fly a kite or observe the wildlife. 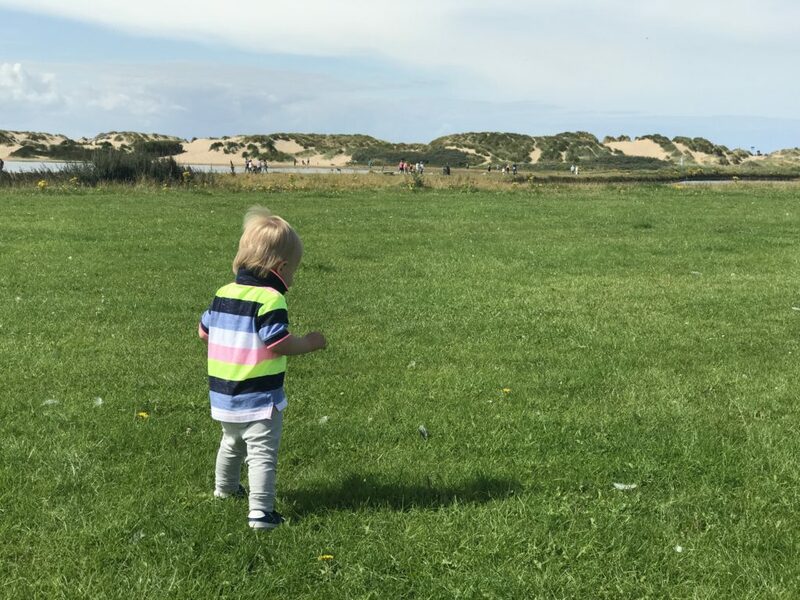 If you’re looking to get the kids out and about this summer, I highly recommend Crobsy, a beautiful spot which is often overlooked due to its more popular neighbours, Formby and Southport. 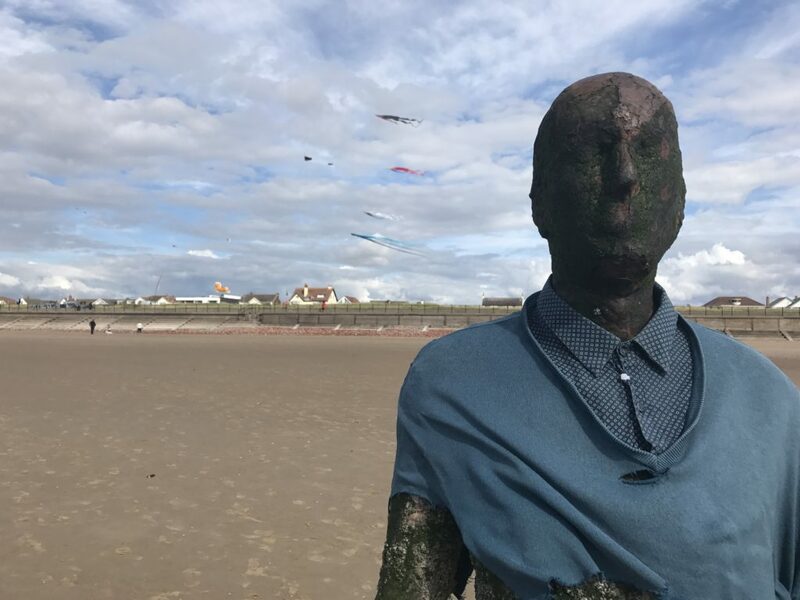 Have you been to see the iron men? What did you think? It’s nice how it seems like you have the place all to yourselves. It looks so peaceful and relaxing! 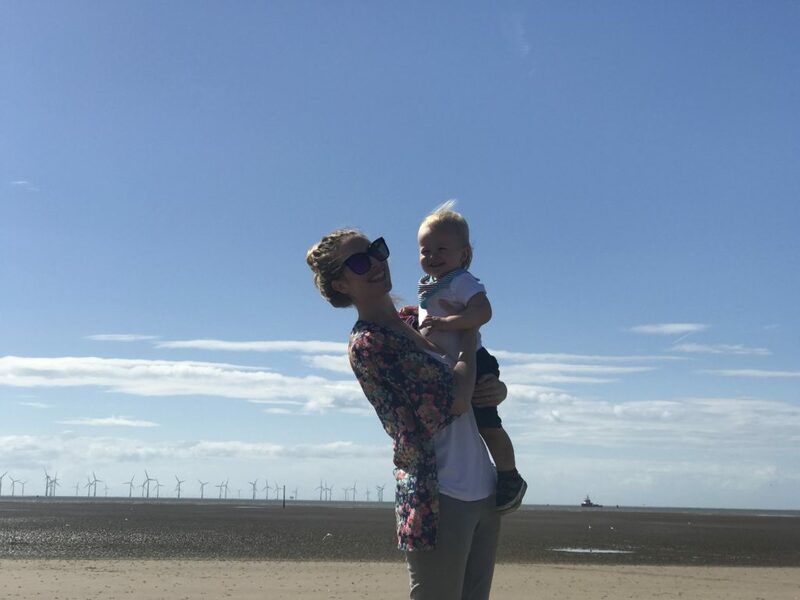 Such beautiful shots – sounds like a lovely place to visit! 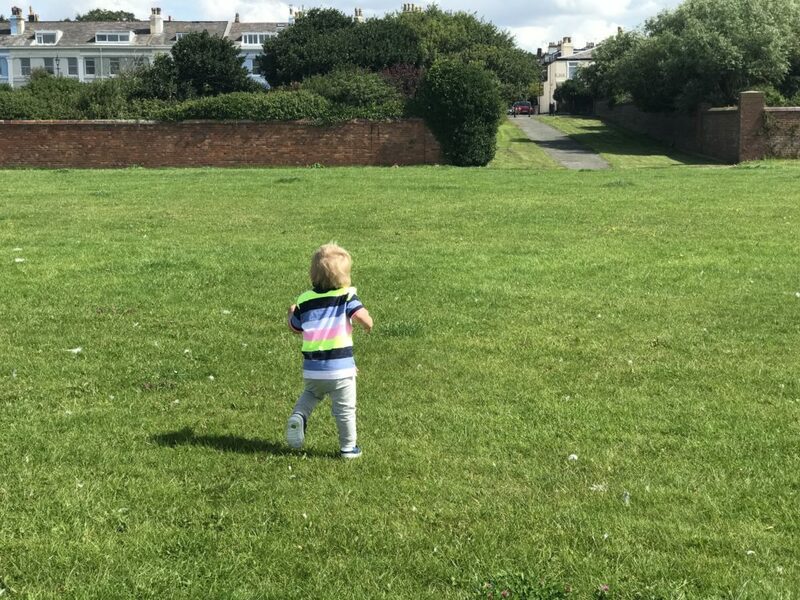 Anywhere with lots of room for little ones to run wile has to be a winner!